Gratitude for our swords and training equipment, and those that made them. To our teachers and those that came before us. To our students. To ourselves. To all those that make learning possible. Towards friends and enemies and opponents. 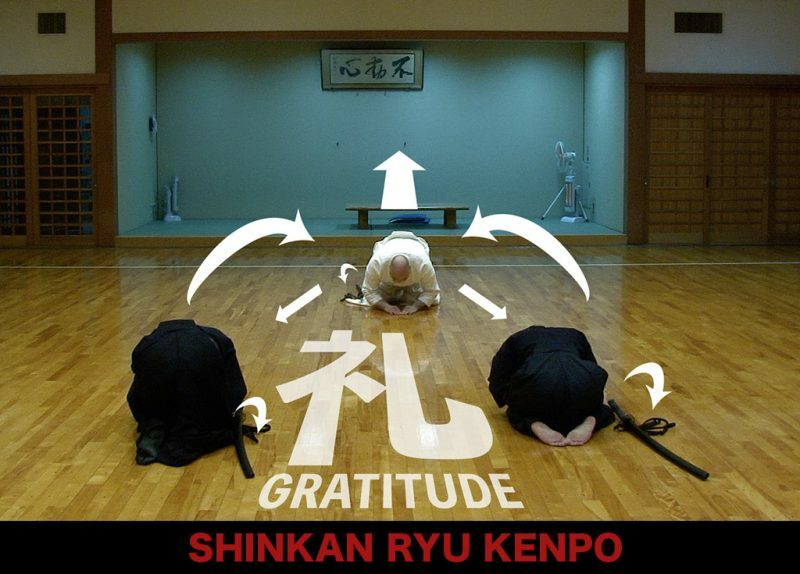 We should have gratitude for many things in a single bow.